I saw some brown patch recently – in late September/early October! 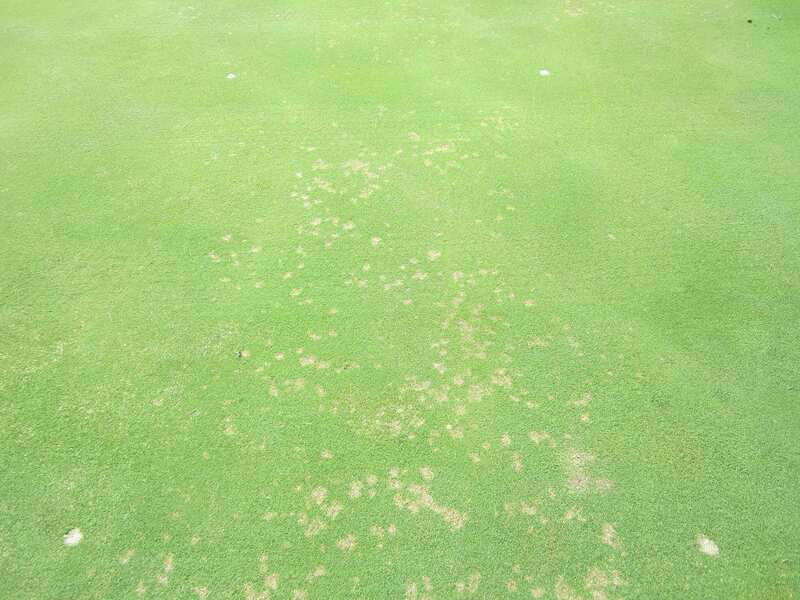 In the meantime, our warm-season grasses are slowing down, and all the cool, cloudy, rainy weather this week may trigger some large patch in zoysiagrass. Thank you for your engagement with the K-State Turf Team! To help us further improve this program, we would like to gather your responses to the questions below. 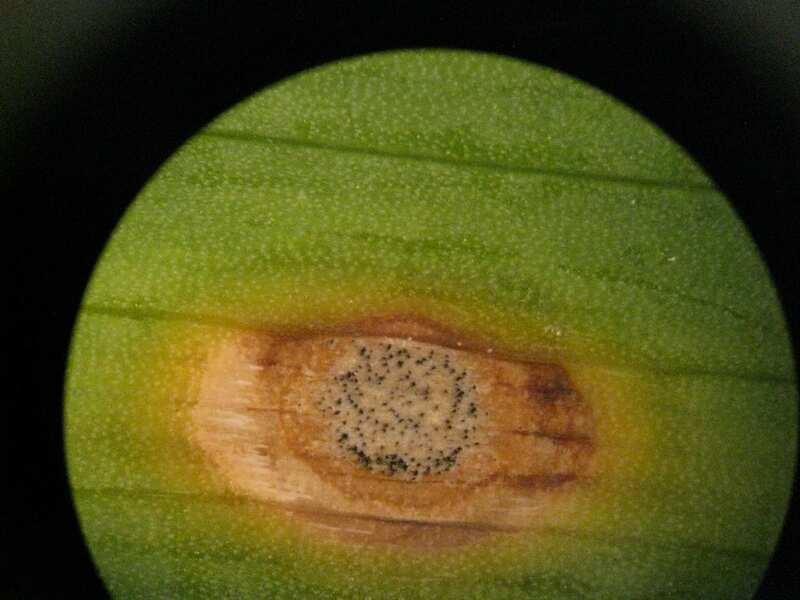 This project is a research study regarding our blog and social media resources as well as some general questions about Integrated Pest Management (IPM). The survey includes 13 brief questions, and we anticipate it will take about 5 minutes of your time. Your participation in this survey is voluntary, and you do not have to respond to any questions you do not want to answer. This information will only be used for program evaluation purposes, and you will not be identified in any way by the information you provide. We value your input. Thank you for your continued support of the K-State Turf Blog and e-Newsletter. 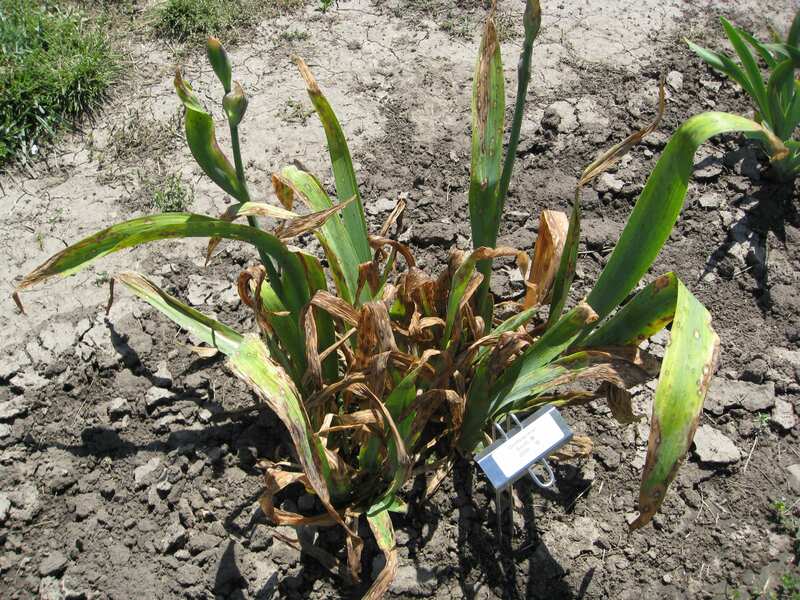 Many plant pathogens like to survive the winter in infected crop debris. 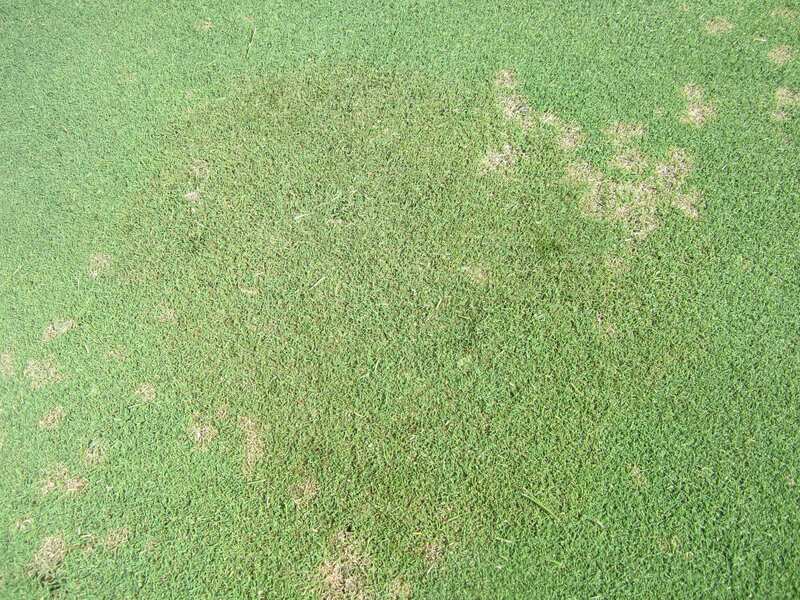 One example is iris leaf spot. 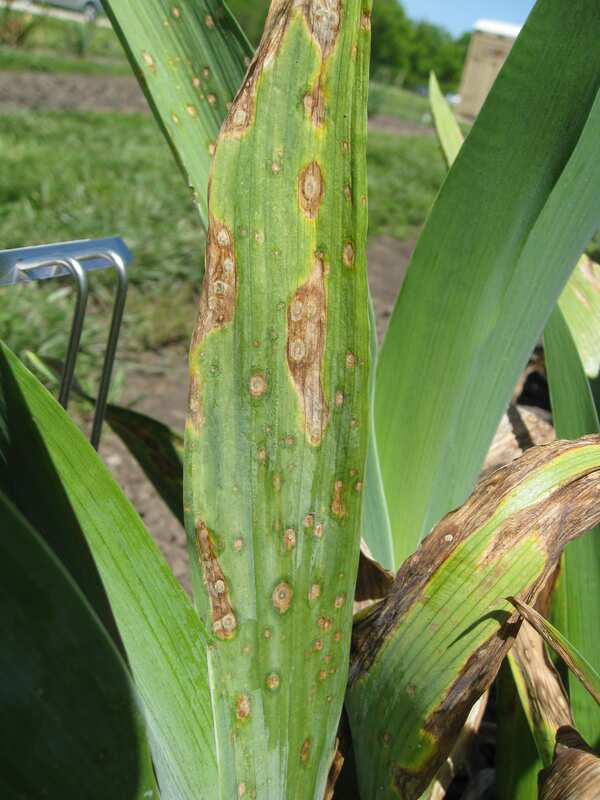 Another disease that lurks over the winter is peony leaf blotch (also known as red spot or measles) and you can find info on that disease here on the Common Plant Problems website. Mark the date to attend the Kansas Turfgrass Conference in conjunction with KNLA on December 4, 5 & 6 in Topeka. 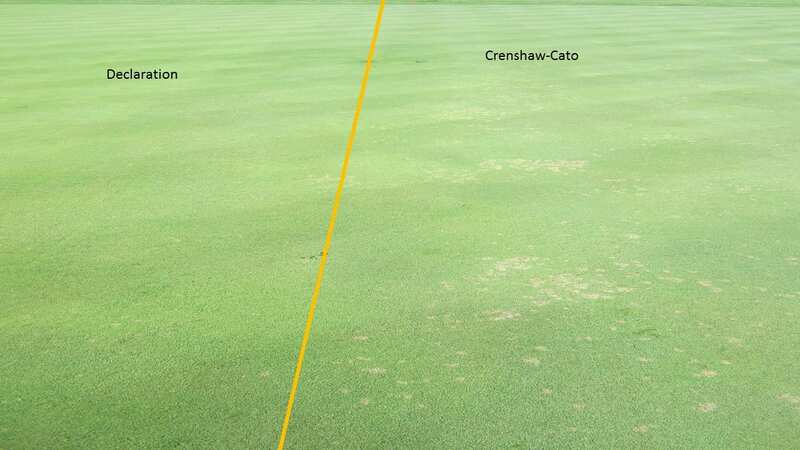 Moderate days and cool, dewy nights have increased dollar spot pressure. Check out these photos in our research plots. In terms of varieties, like other universities, KSU does a lot of screening of new breeding lines and existing cultivars. In our research plots we like to have big blocks of different cultivars for different reasons. In my fungicide trials, often I like to use susceptible varieties to make sure we get strong disease pressure. For other types of studies we like to use more resistant varieties when developing reduced-input integrated management strategies. 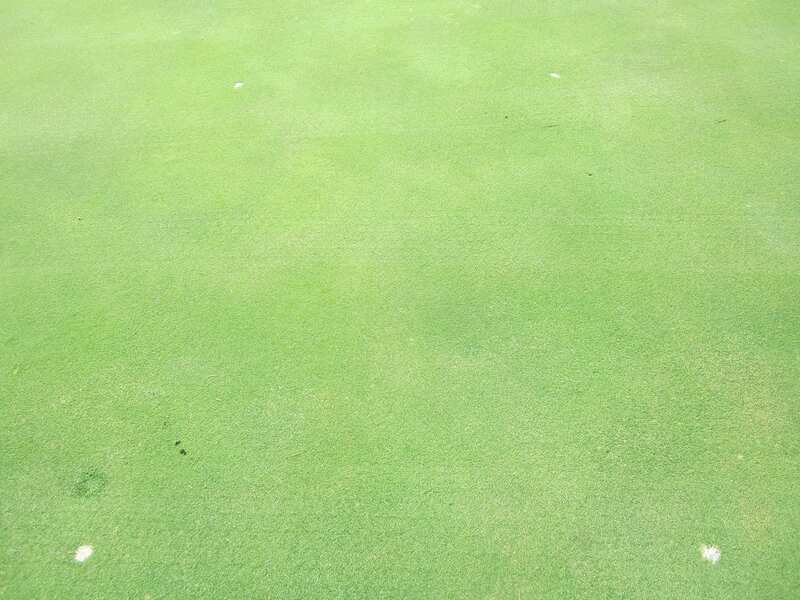 I also noticed a tiny bit of lingering brown patch on our putting green. When we switch more solidly into cool fall weather that should fade into nothing. Ah, fall! Let’s have more nights in the 50’s!